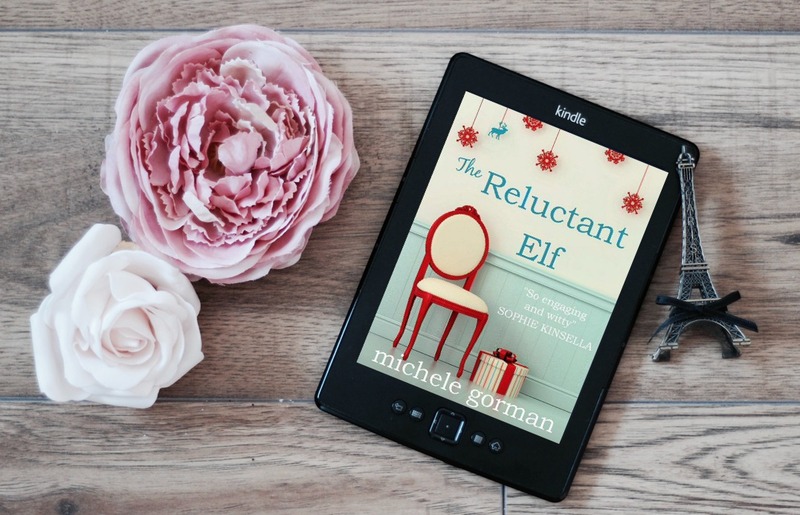 Single mother Lottie finds herself unexpectedly hosting Christmas for a reviewer at her aunt’s B&B in Wales… Not realising what a poor state the house is in, Lottie takes on the challenge to gain a good rating from the reviewer and his family, therefore saving her aunt’s livelihood. With the help of her daughter Mable, their taxi driver and determination, will Lottie manage to save Christmas and therefore the B&B? I enjoyed reading this book – it was an easy, lighthearted read and I read it in one sitting. It had a typical chick lit premise (single mother meets single father) which may put some people off; I didn’t mind this at all. I also enjoyed the cute little mishaps and the attempts to ‘save’ Christmas. This was a great little read for the dark autumn nights, and a nice lead up to the festive season. Disclaimer: I received a complimentary/advance copy of this book for consideration of a review.